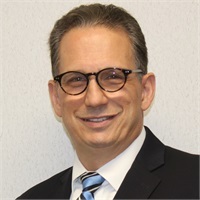 Pat Lanotte, Certified Financial Planner Practitioner™, is the senior financial planner and principal owner of his financial services practice. His practice is supported by a team of experienced financial planning professionals. Pat has more than 25 years of experience in the financial services industry. Throughout the years Pat has been devoted to maintaining high ethical standards while developing sound financial strategies for business and individuals alike. Our financial planners manage over $125 million dollars in assets representing individual and business financial solutions. 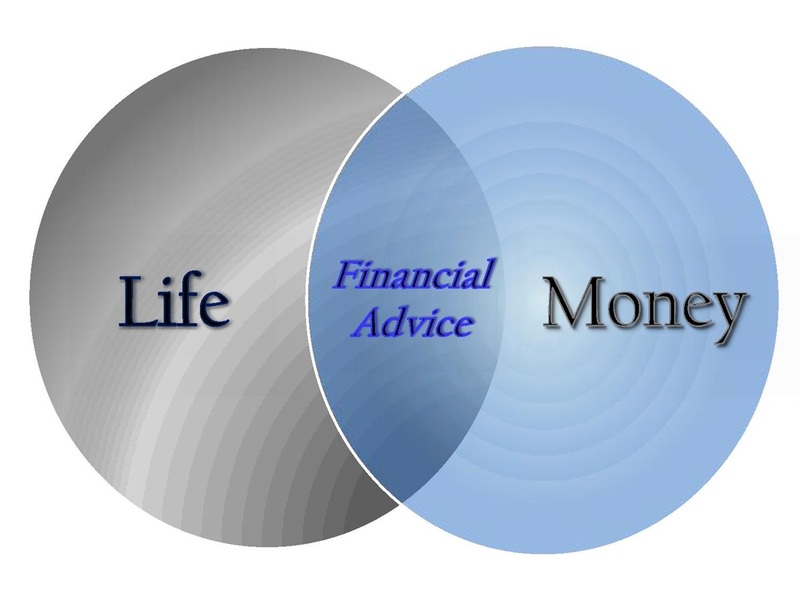 Pat focuses on integrating business and personal financial planning in order to connect a client’s wealth to their life events. Pat is married, both he and his wife have three children. Pat enjoys coaching his children’s sports teams, playing golf, sailing and spending quality time with his family. Pat is FINRA series 7 and 63 licensed. He is licensed as a life, health and variable annuity agent. Pat received his Certified Financial Planner™ designation in 1998.